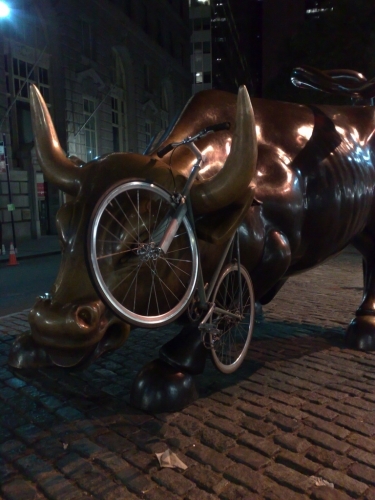 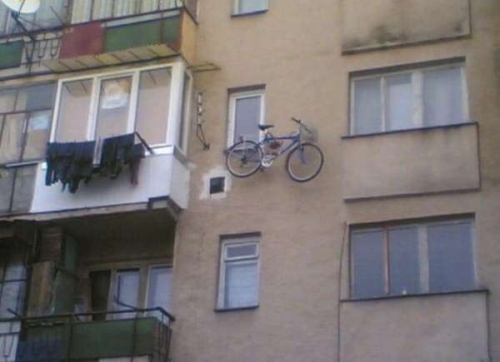 Bicycles are convenient vehicles. 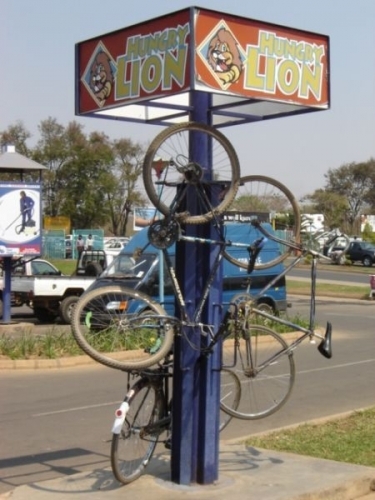 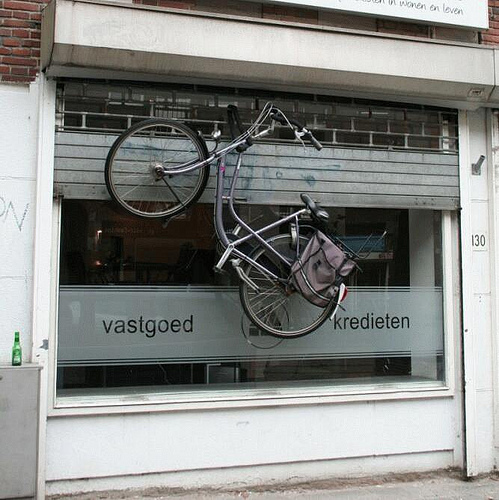 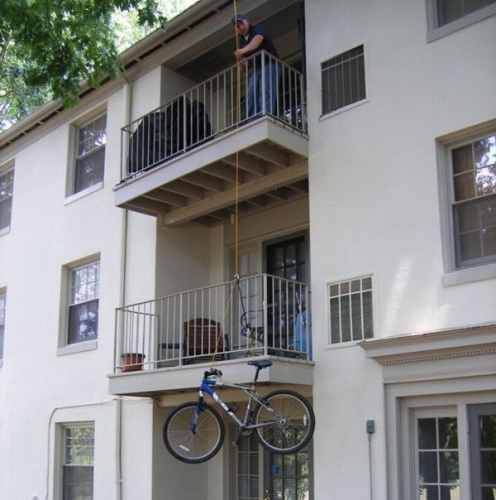 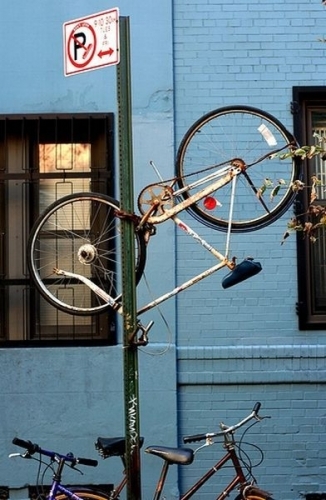 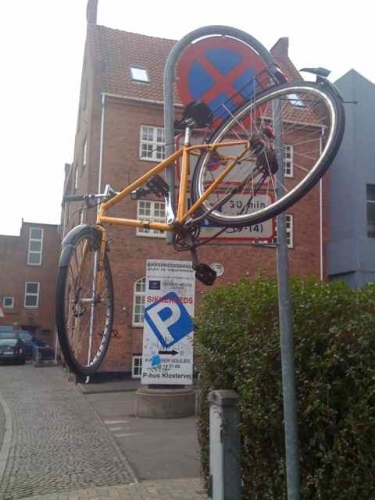 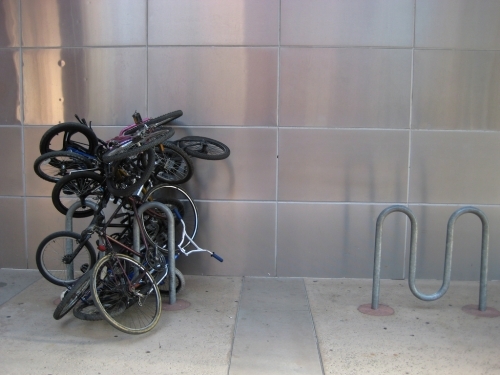 Provided that you have a lock, parking a bike is not a big problem …. 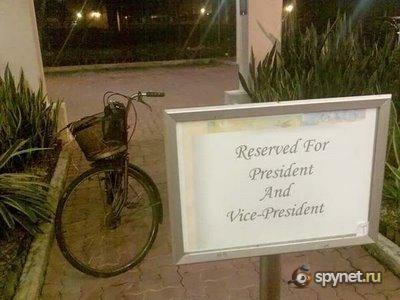 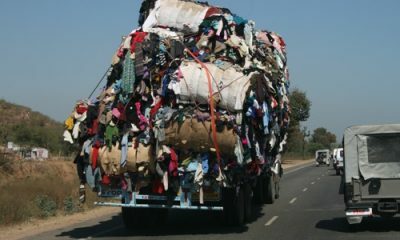 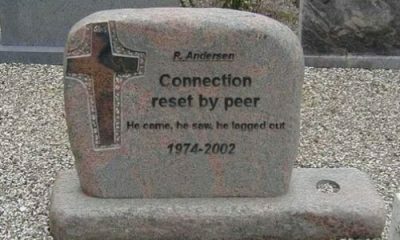 well absolutely no problem for some people. 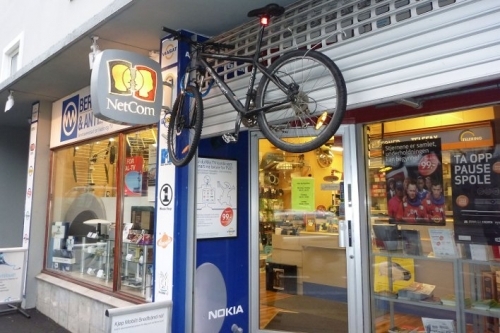 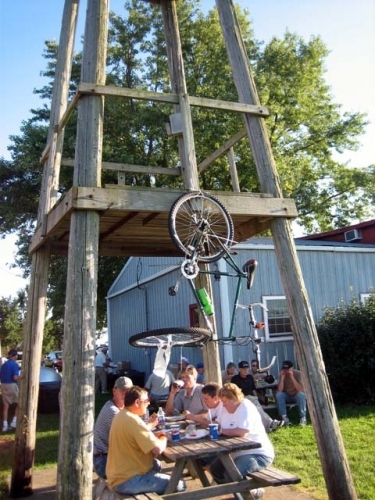 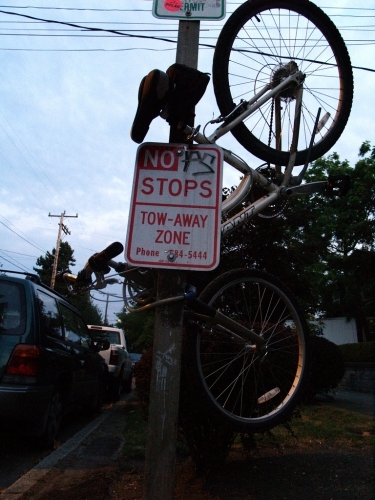 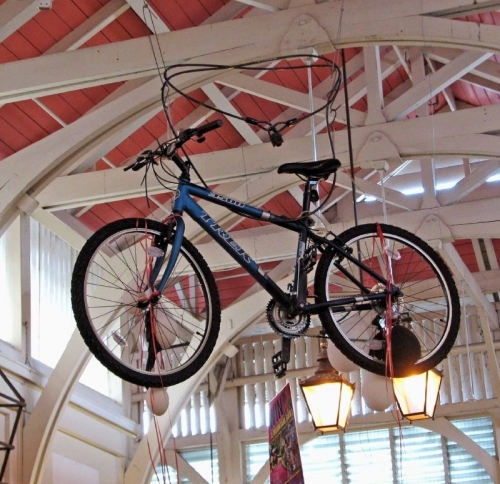 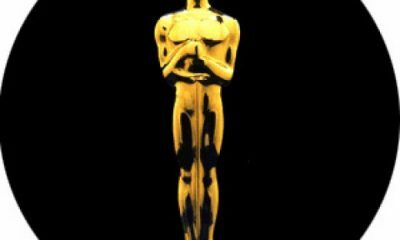 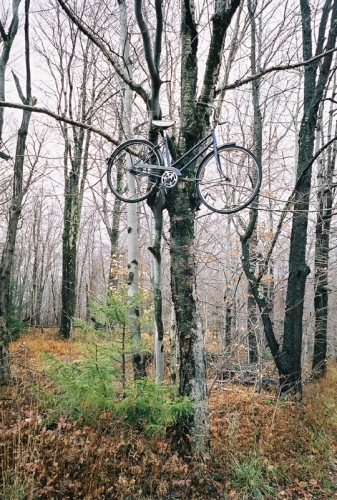 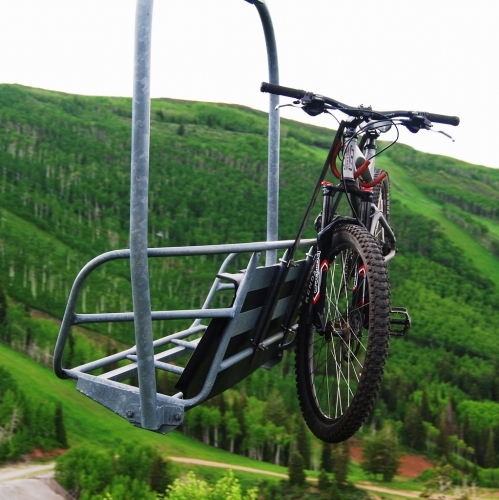 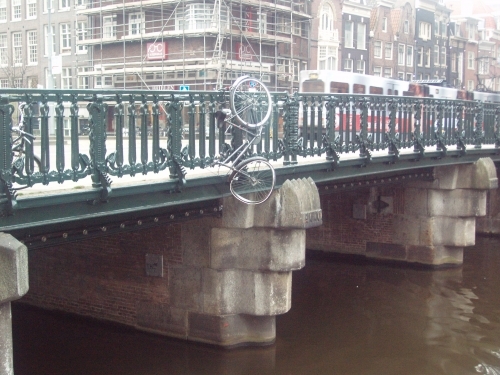 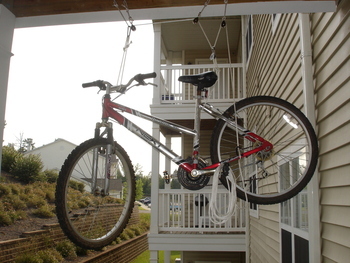 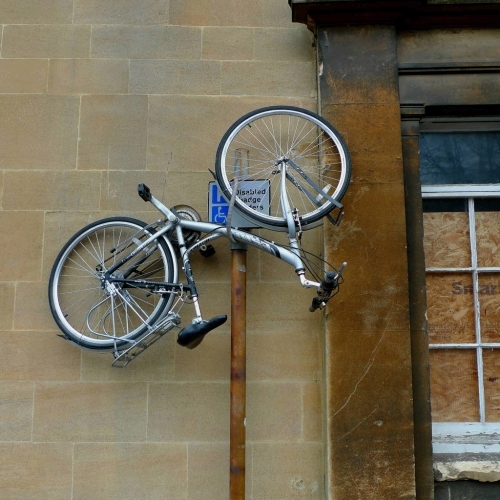 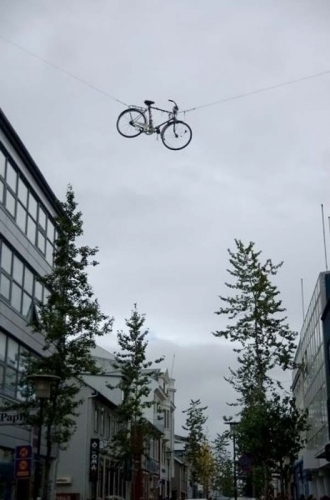 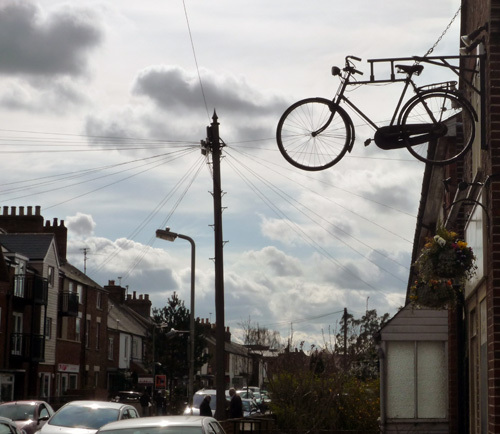 Here are 20 patented examples of innovative bicycle parking techniques.